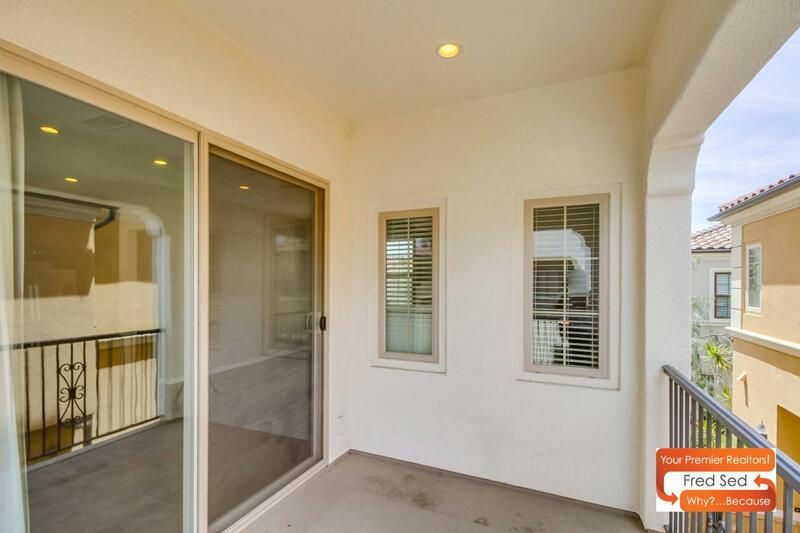 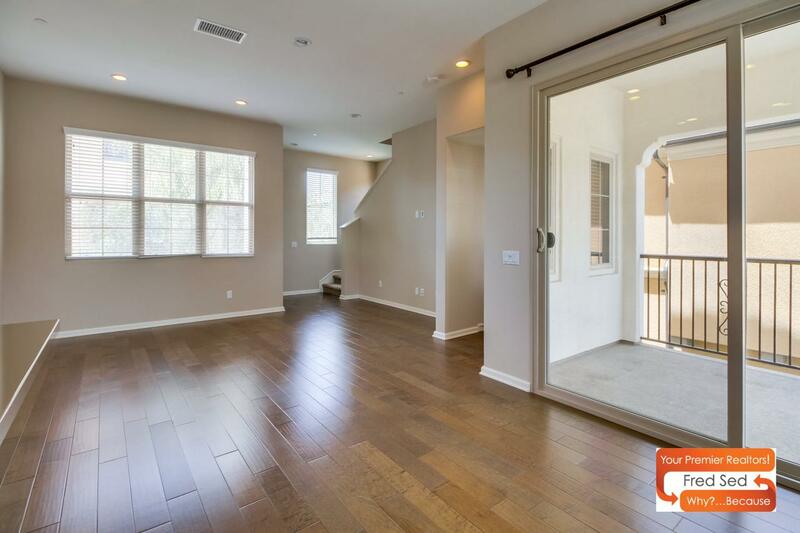 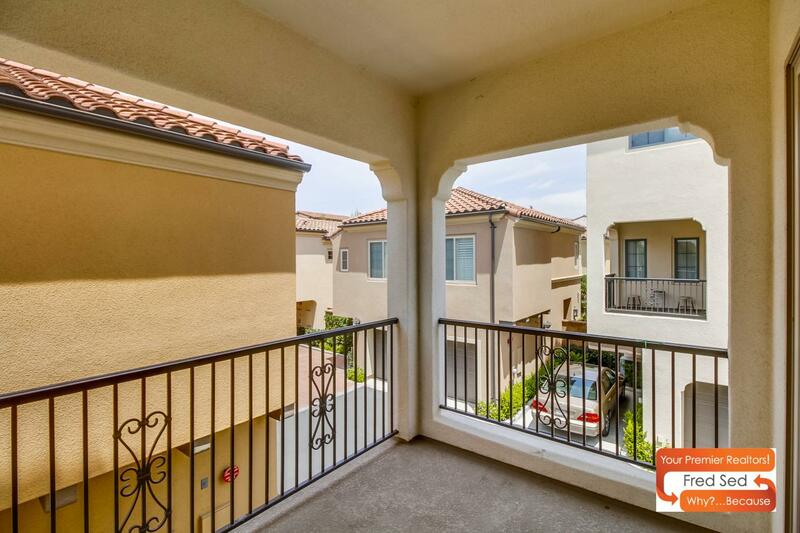 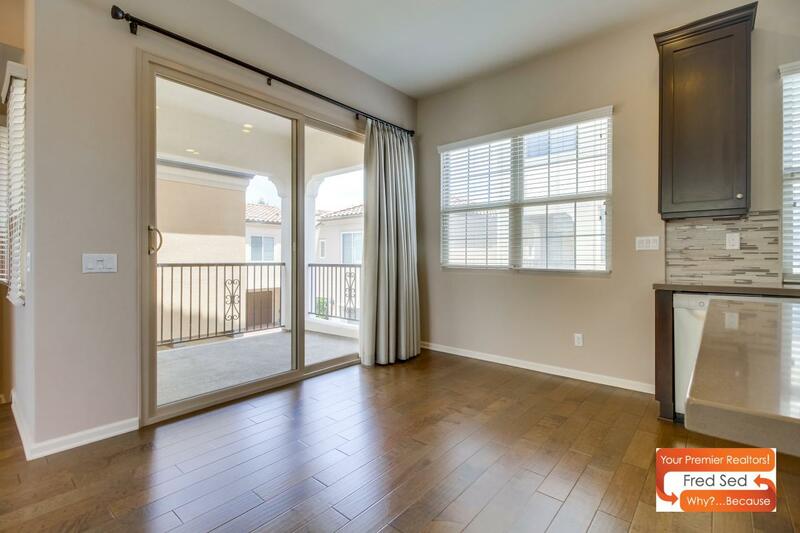 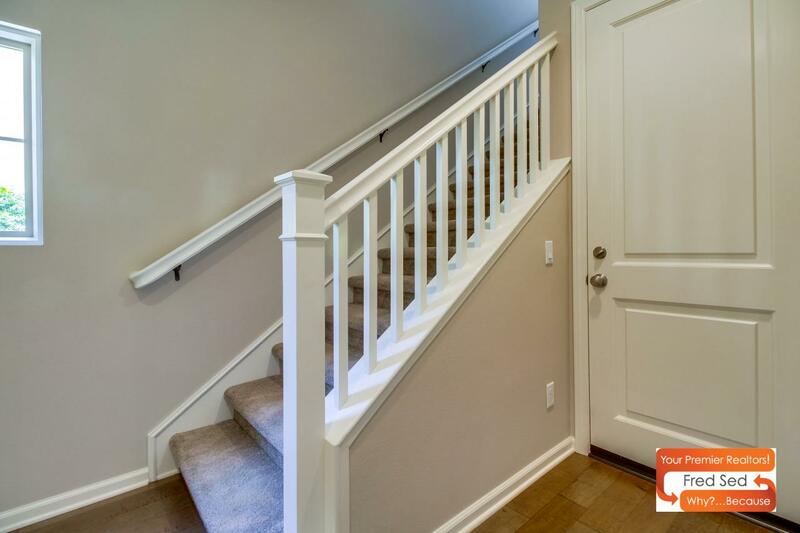 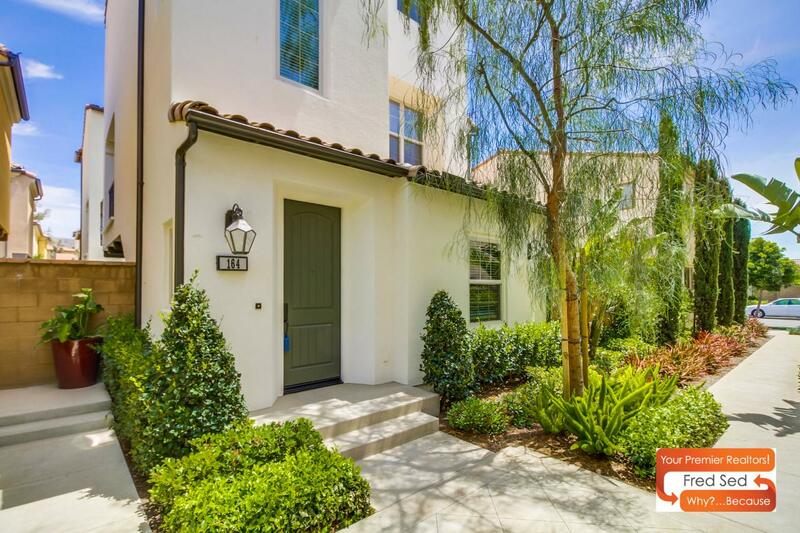 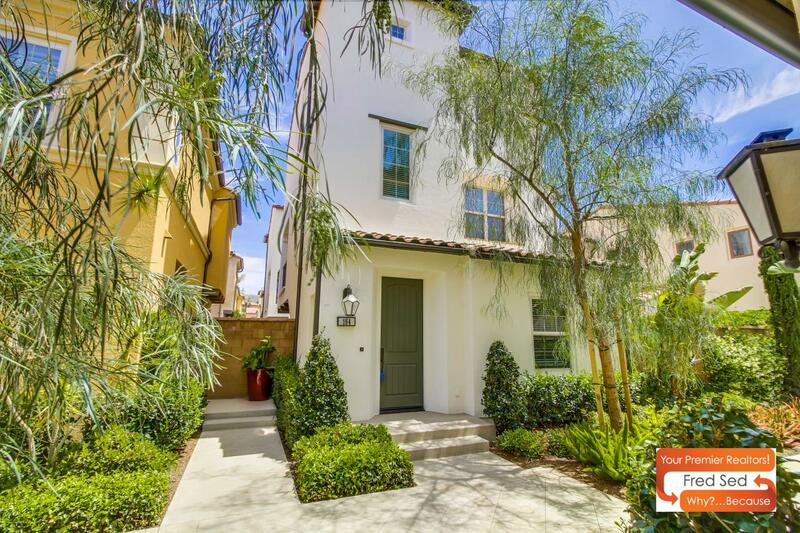 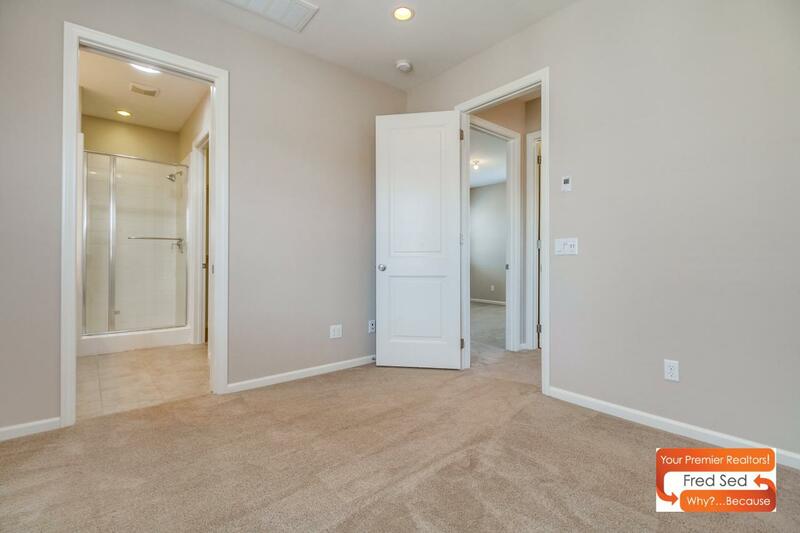 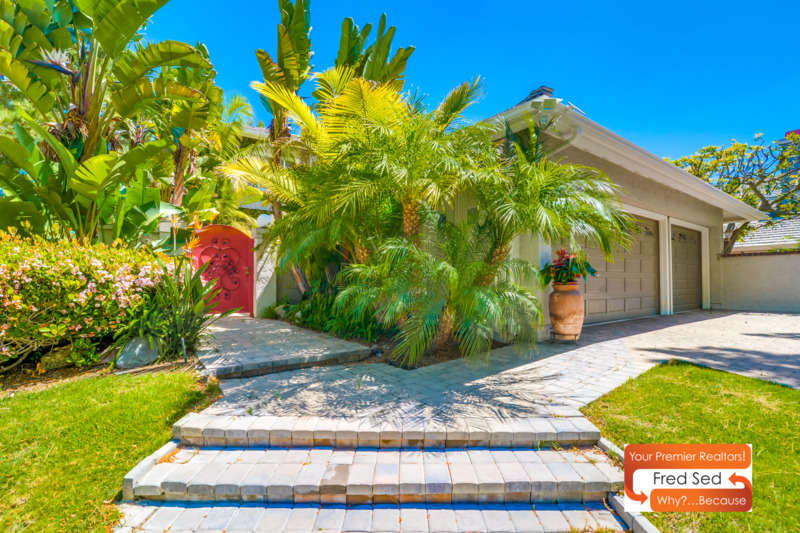 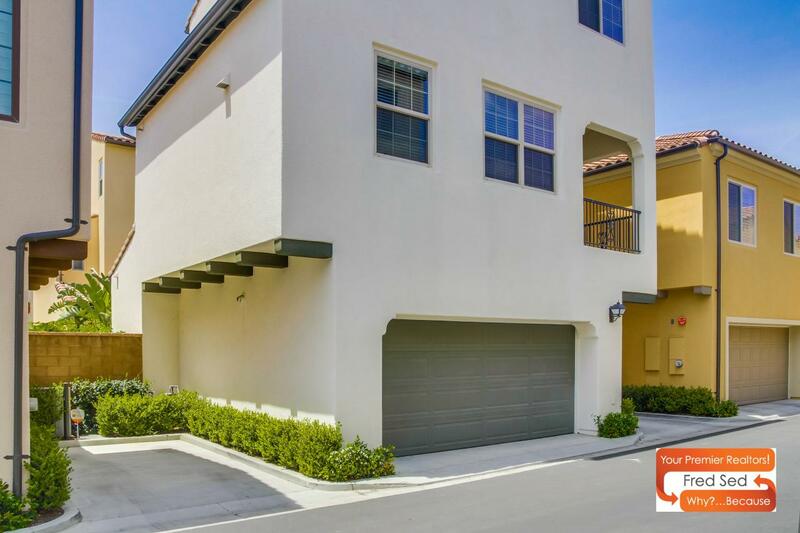 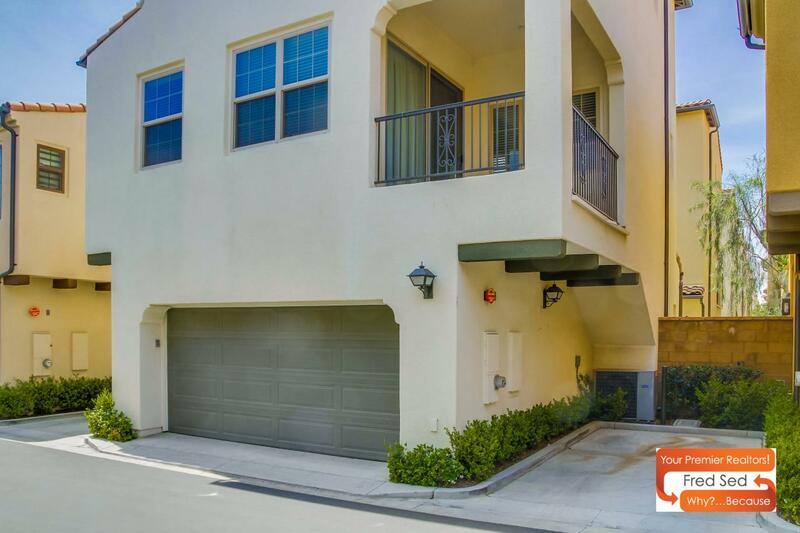 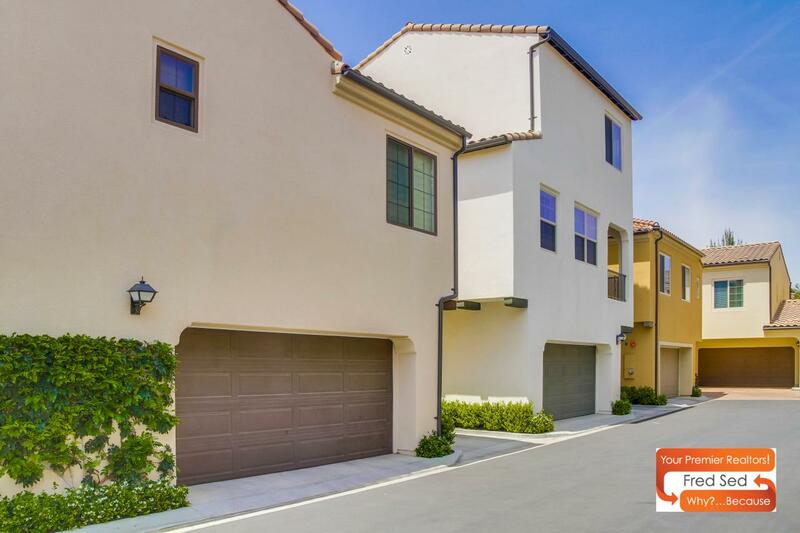 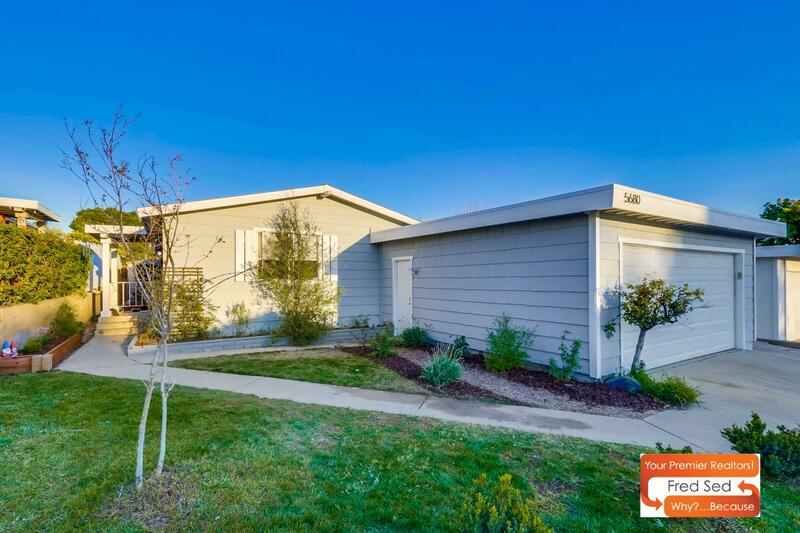 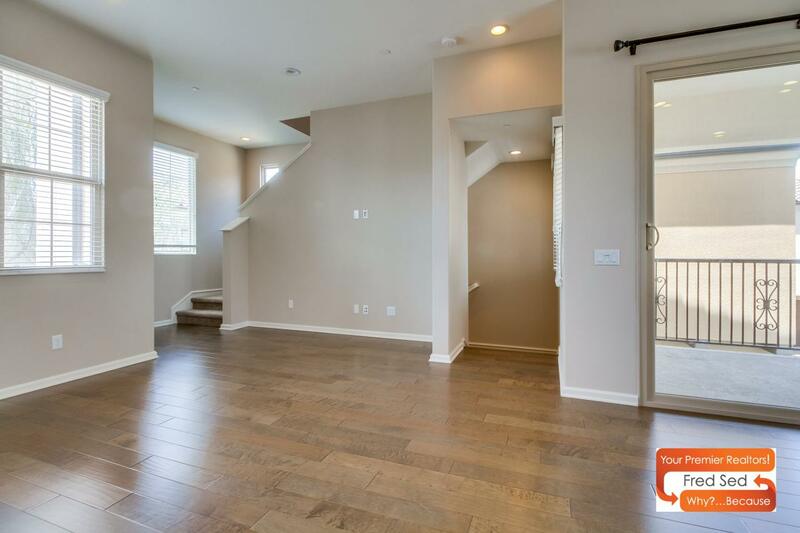 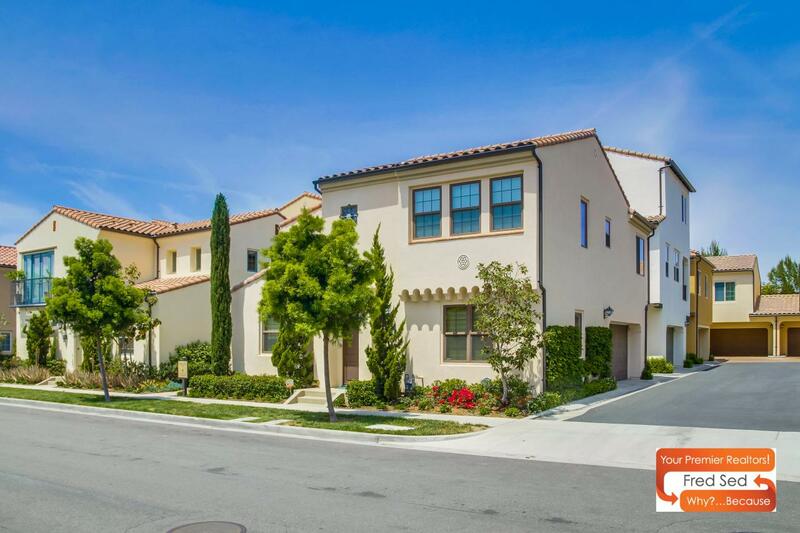 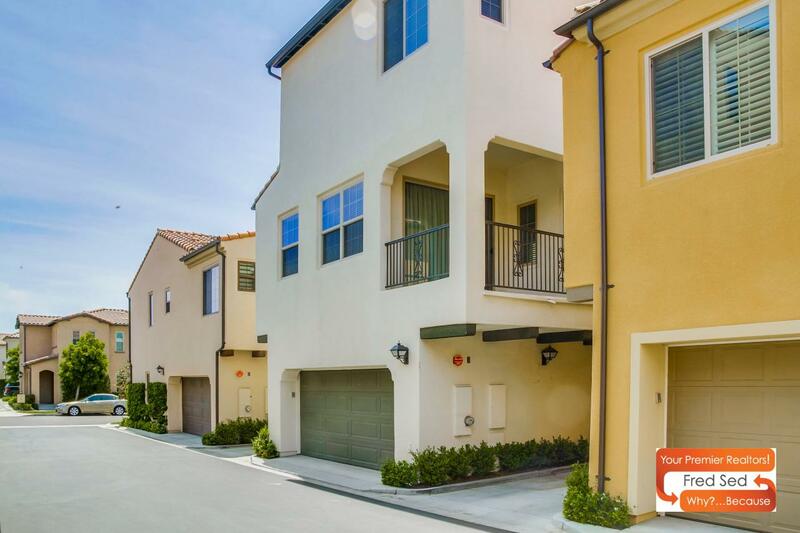 This lovely Portola Springs townhome provides a comfortable living experience in a three-level plan for added privacy. 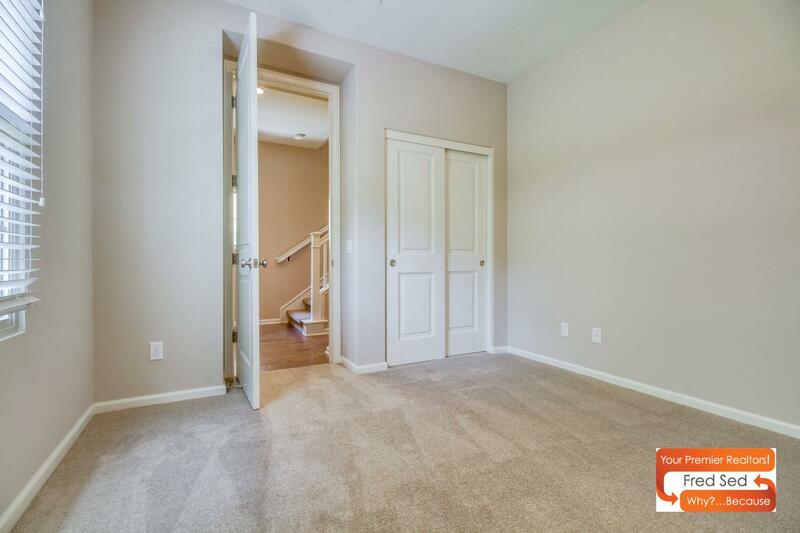 Complete with a downstairs bedroom and bathroom and an attached garage. 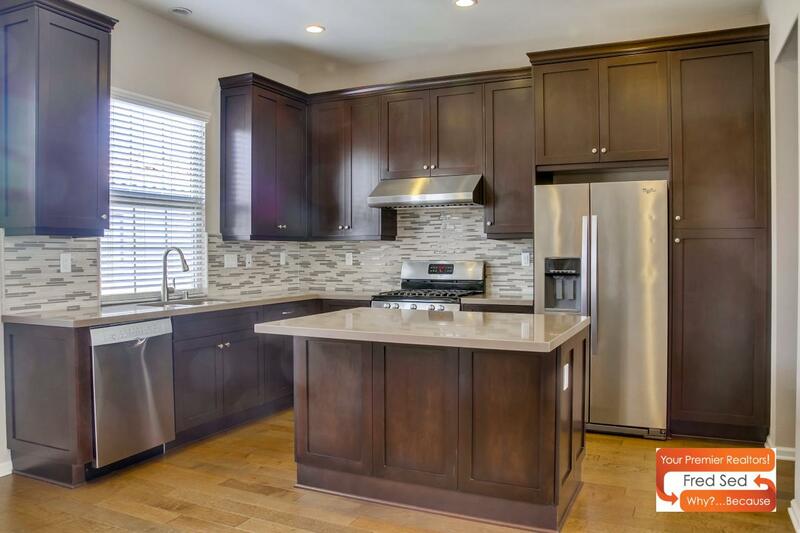 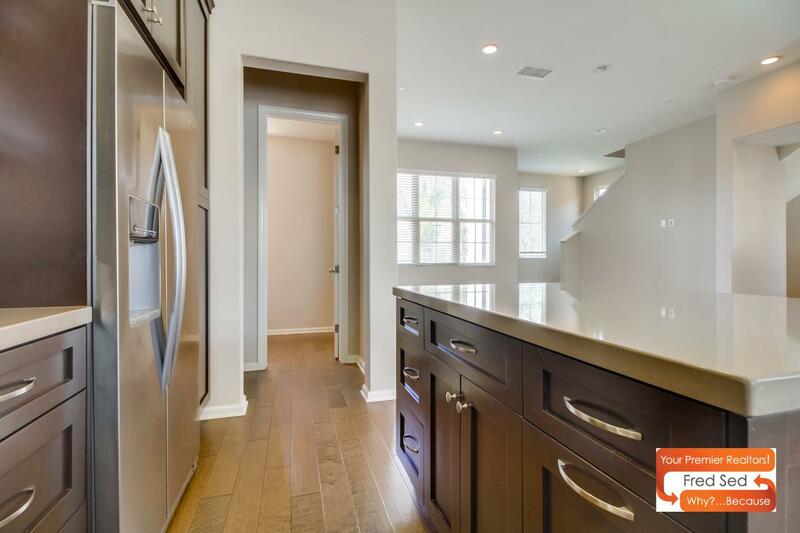 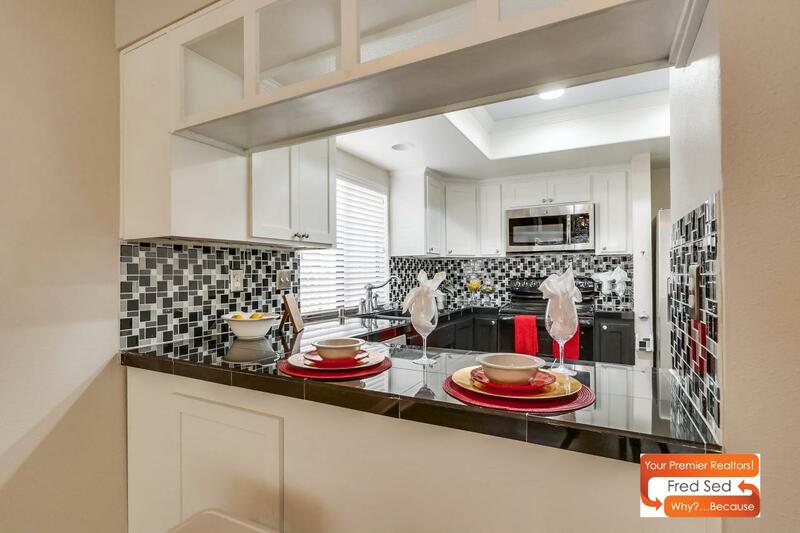 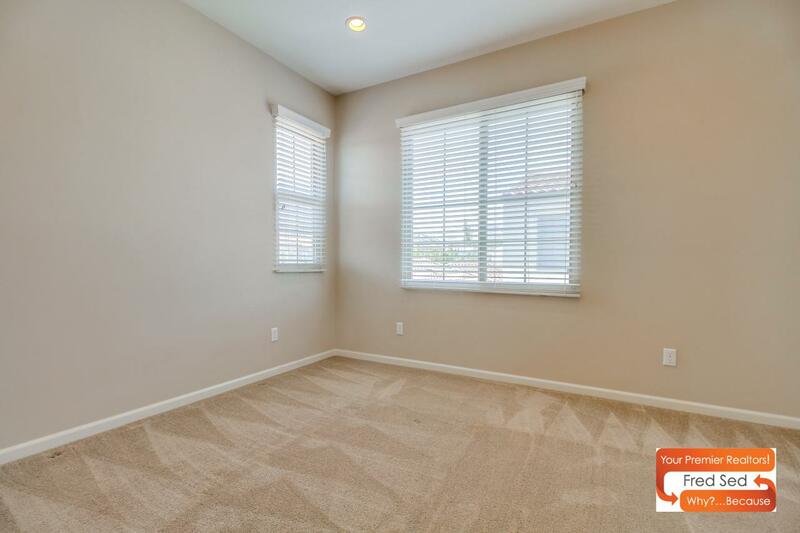 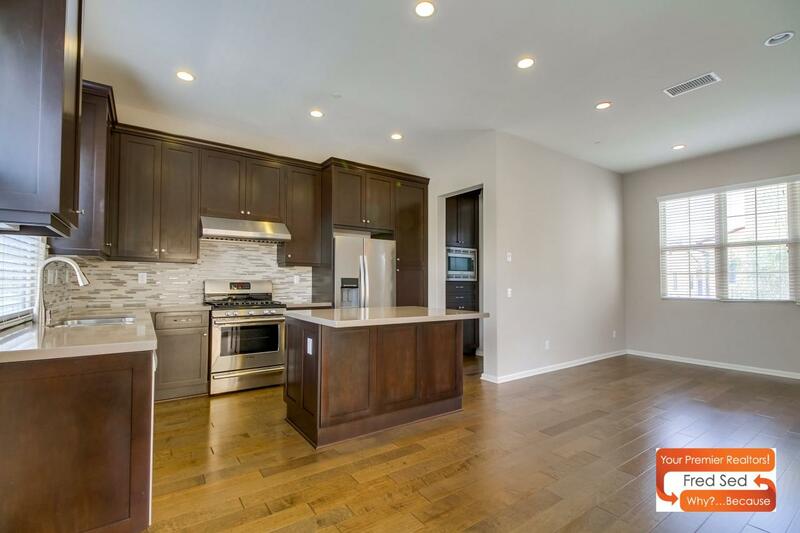 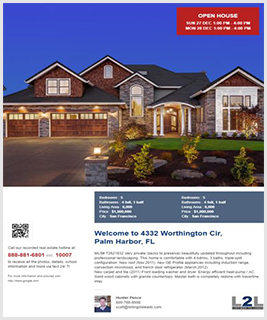 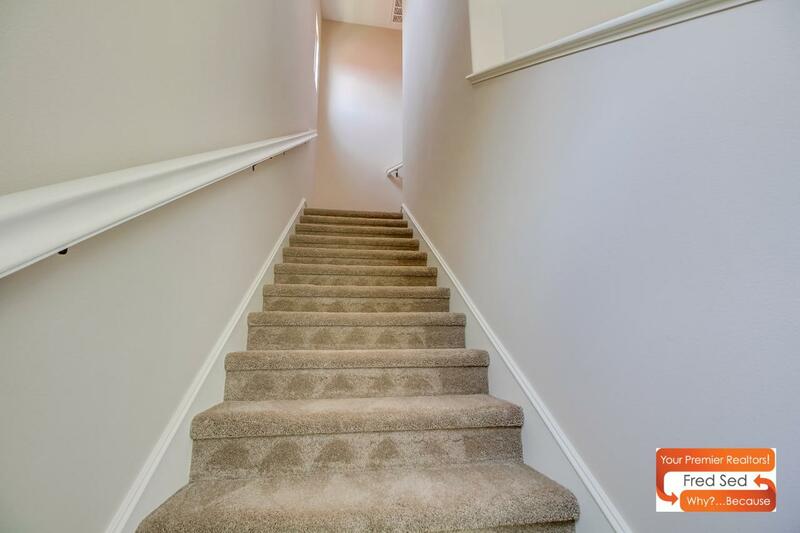 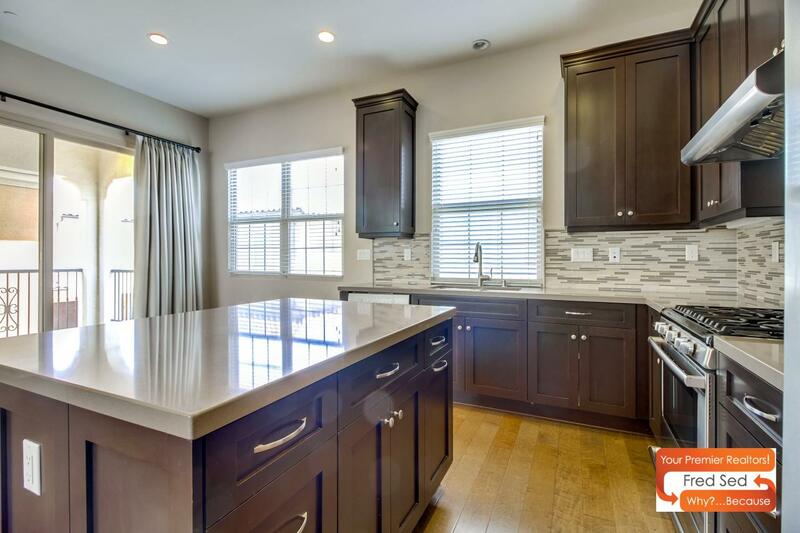 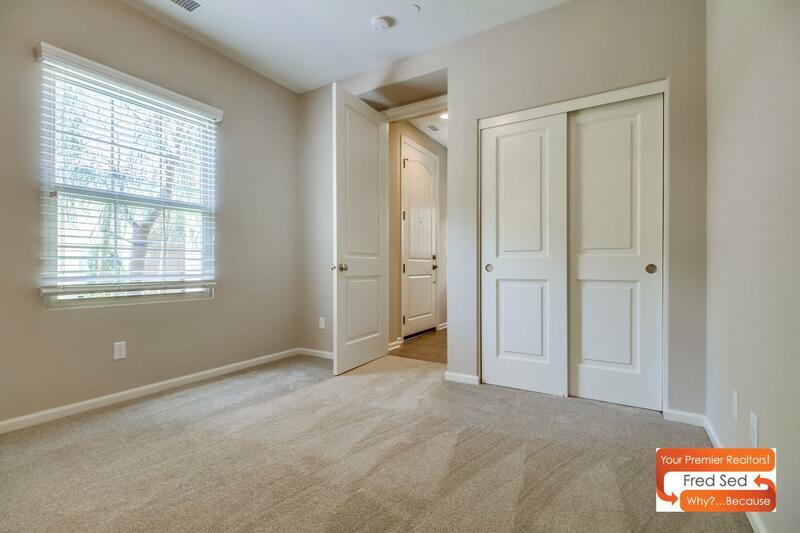 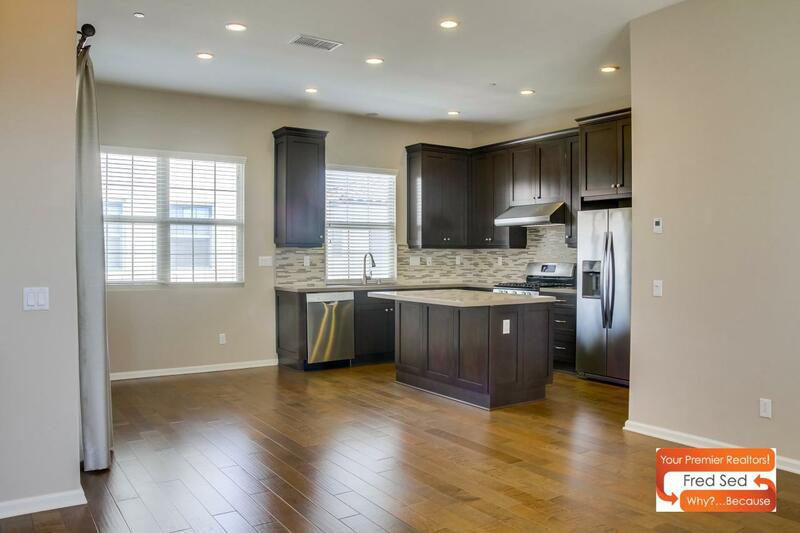 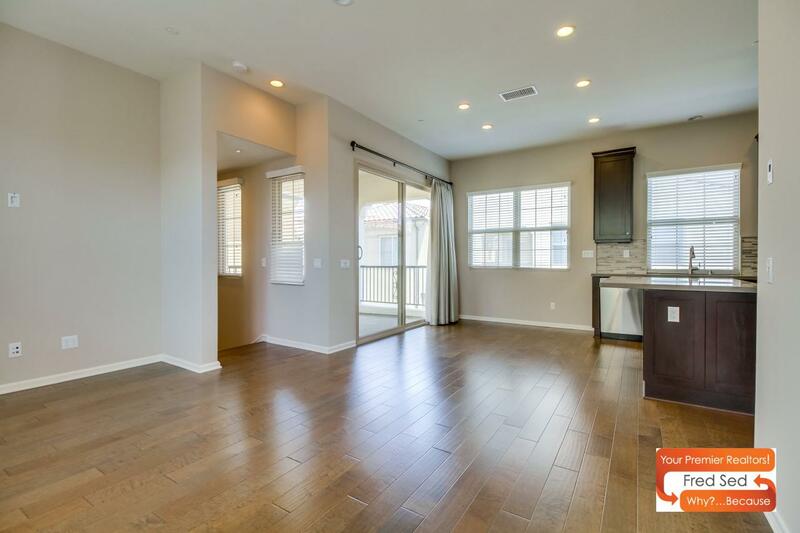 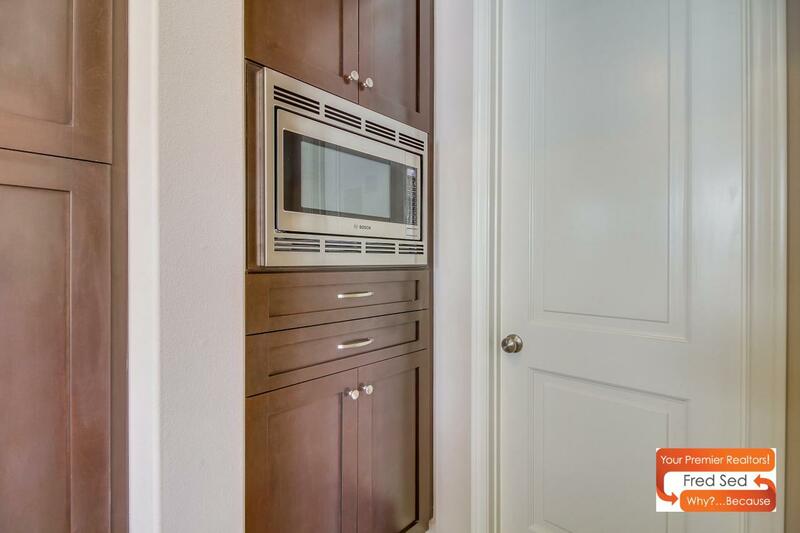 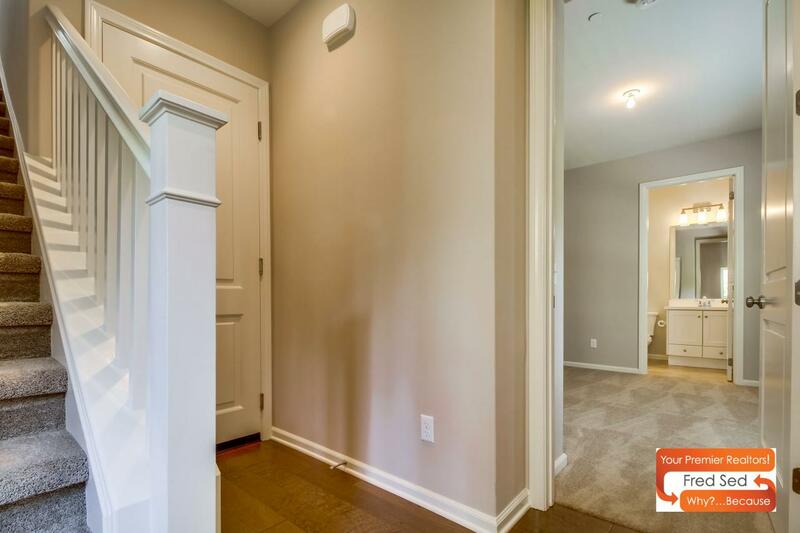 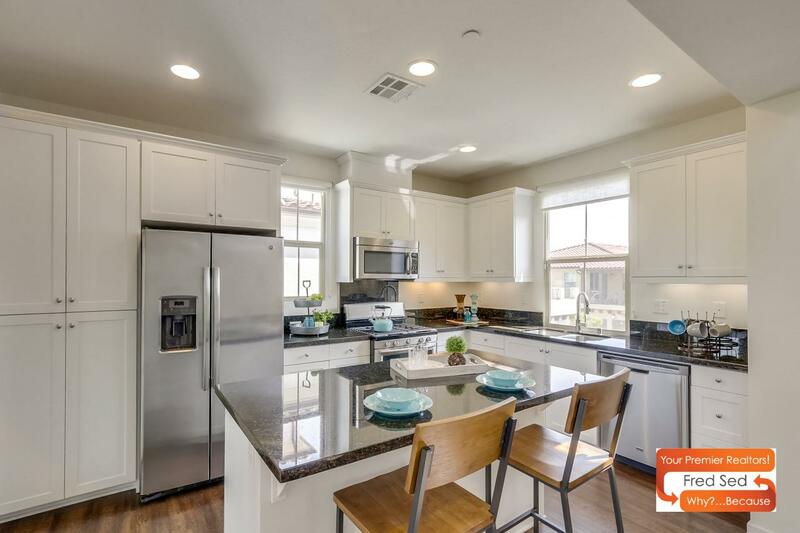 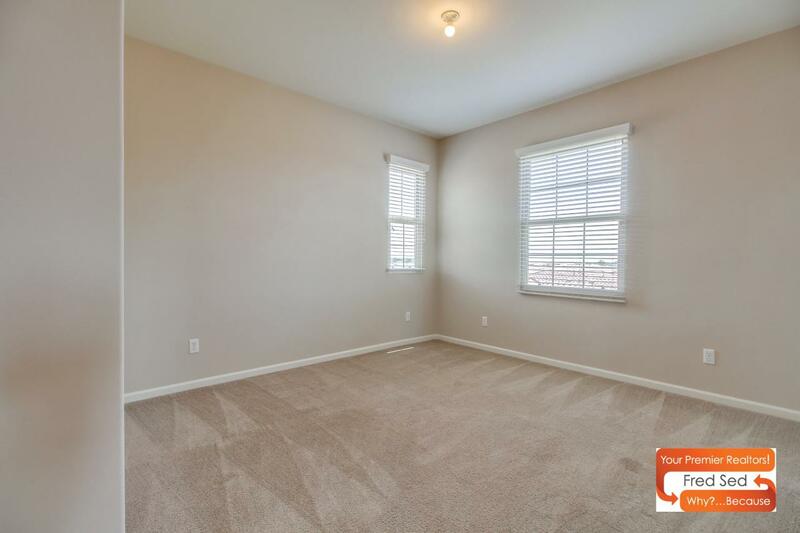 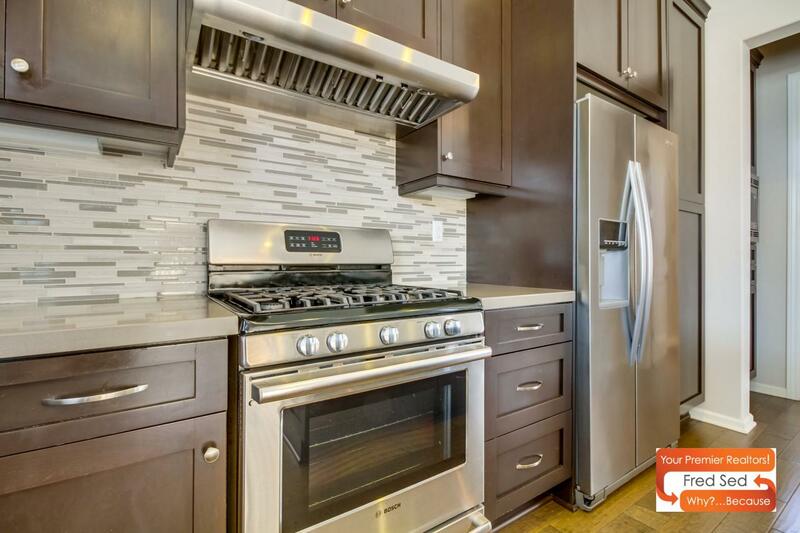 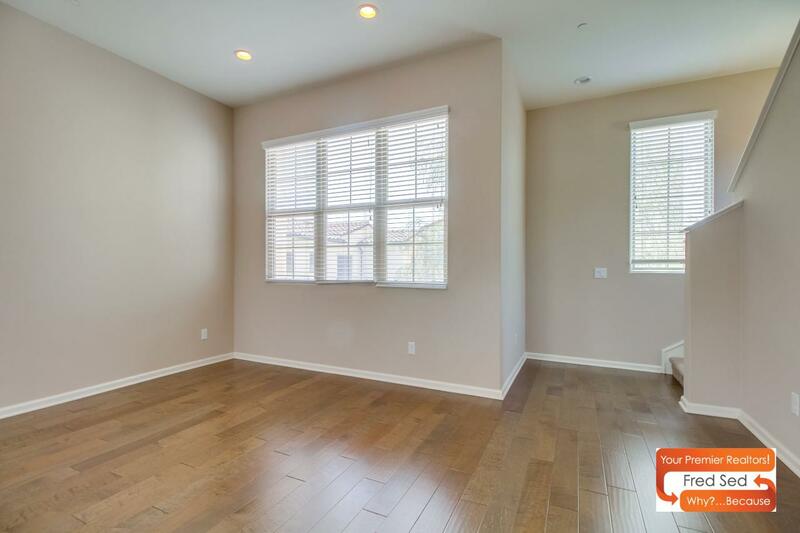 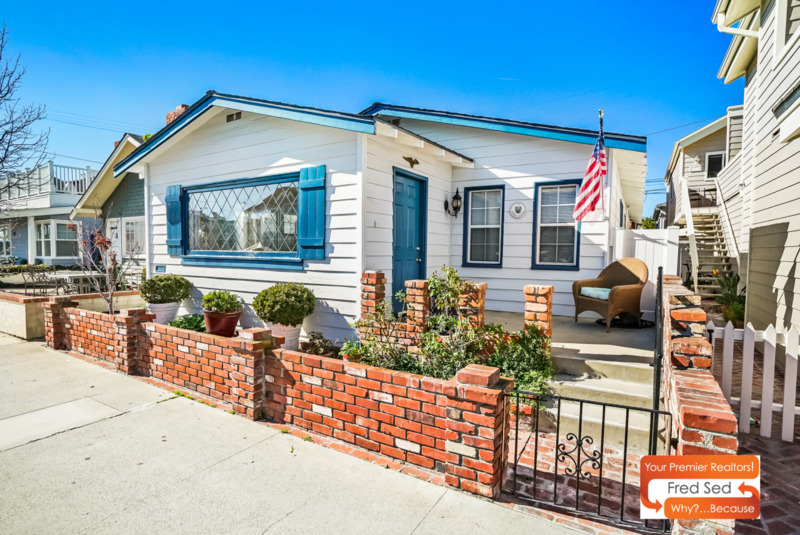 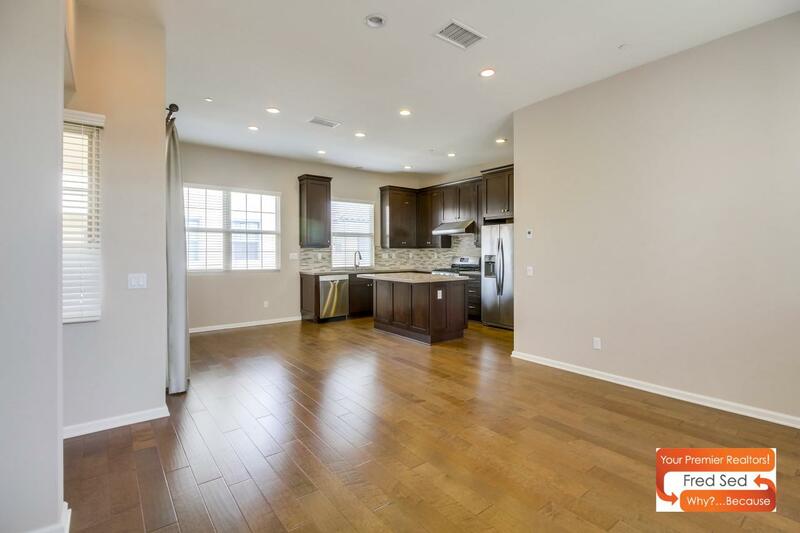 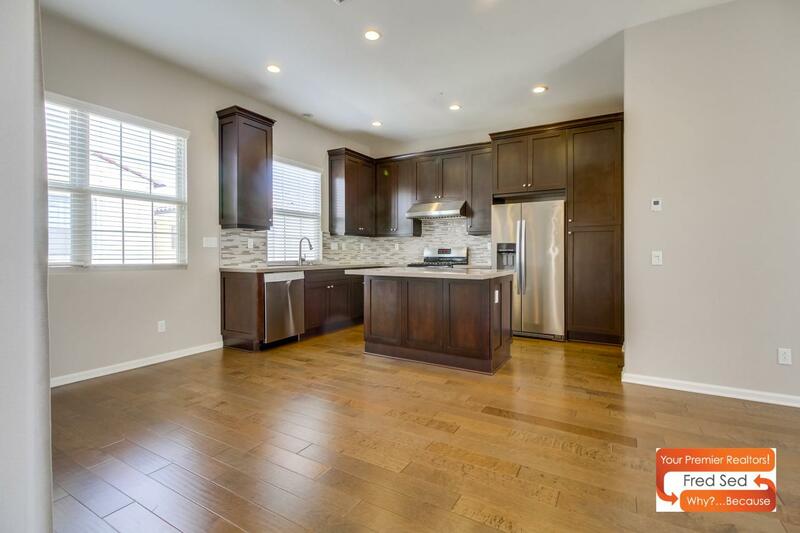 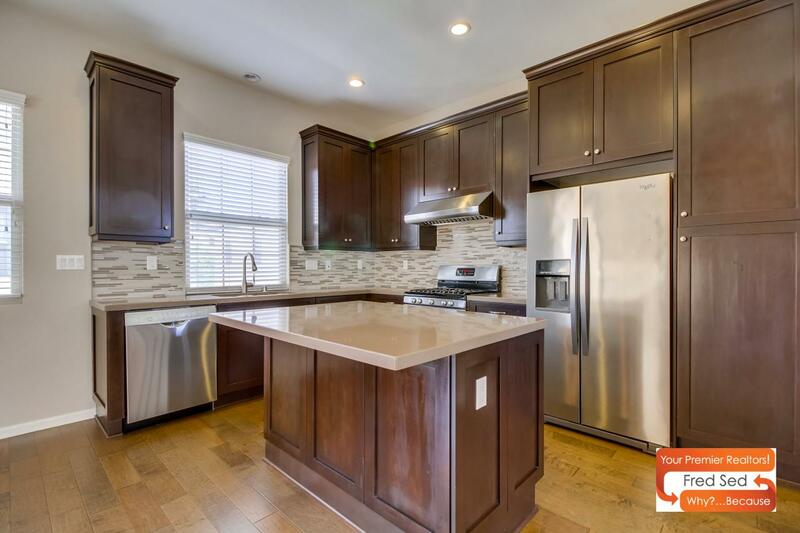 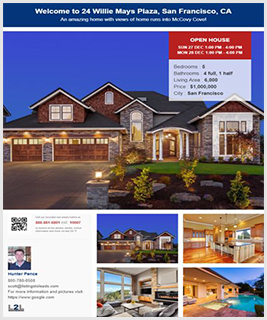 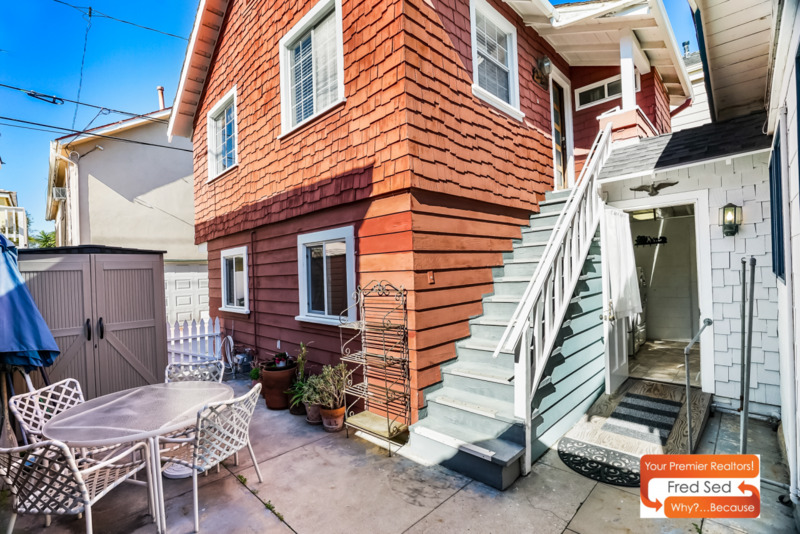 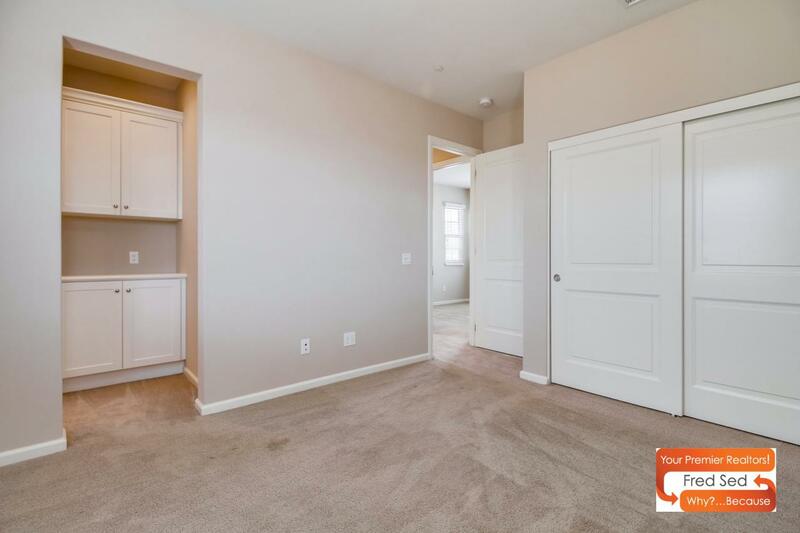 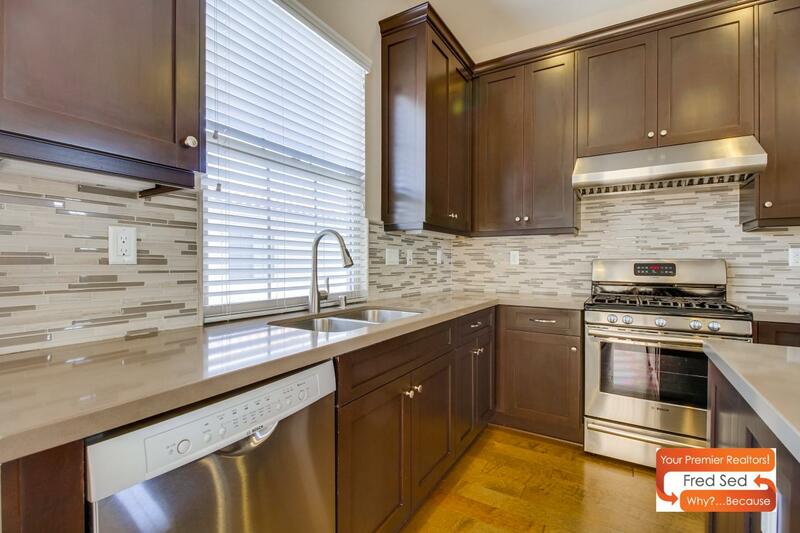 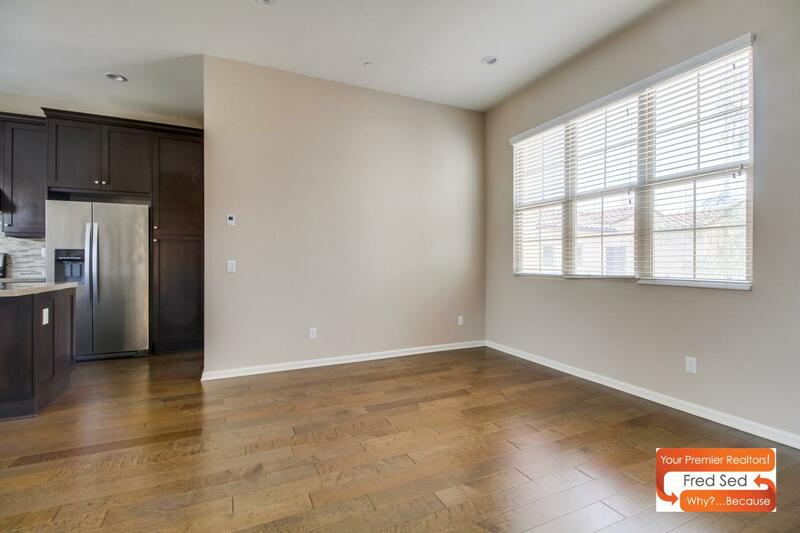 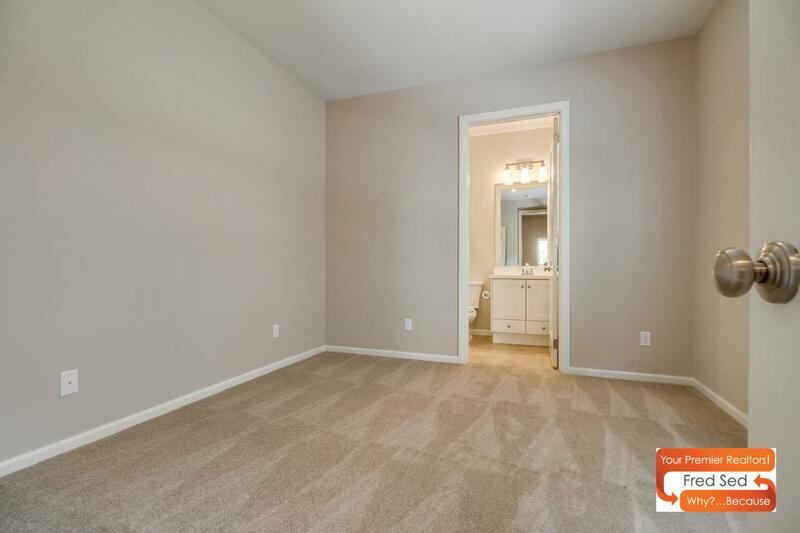 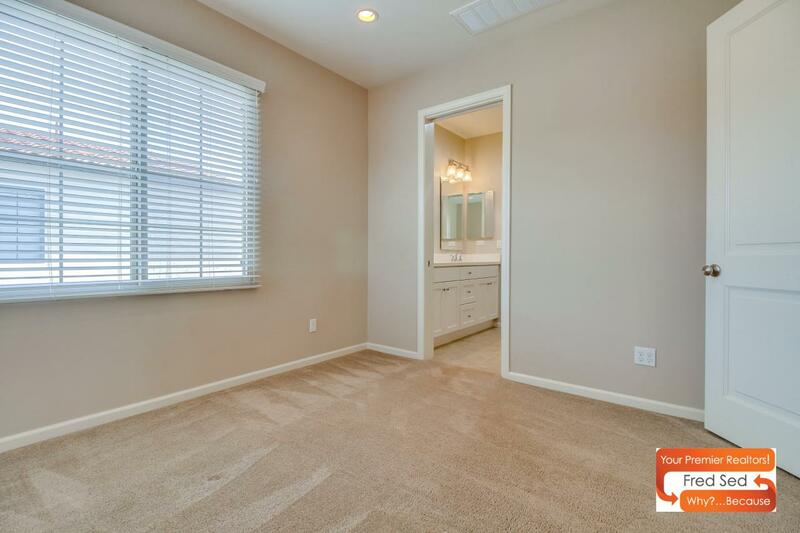 The main listing area showcases upgraded counters, stainless appliances, and premium laminate flooring. 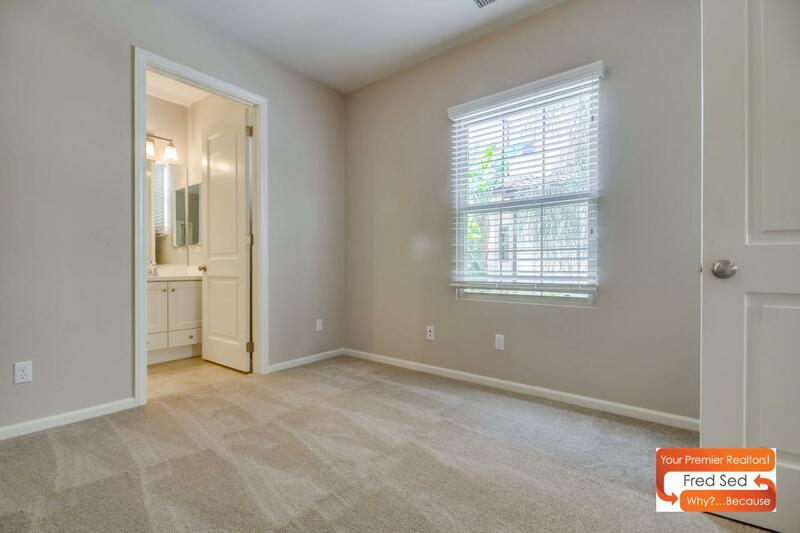 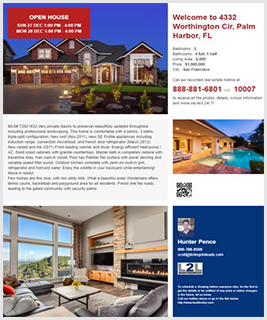 Don’t miss out on the master bedroom. 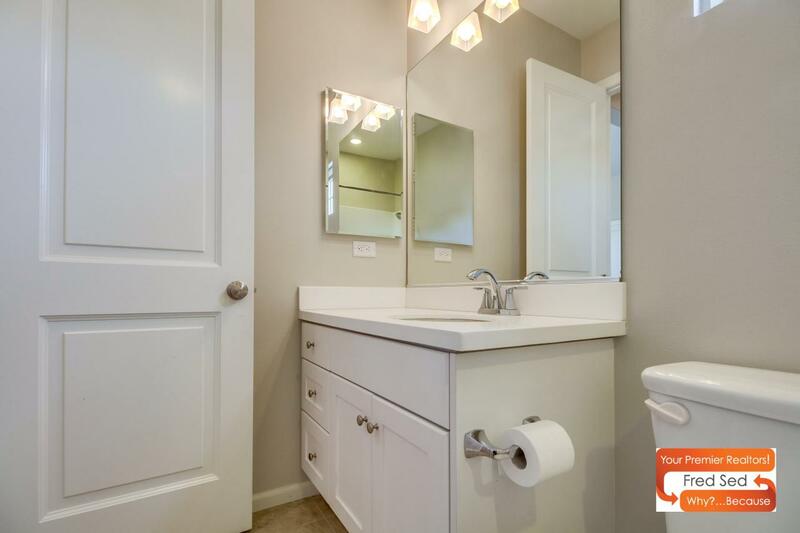 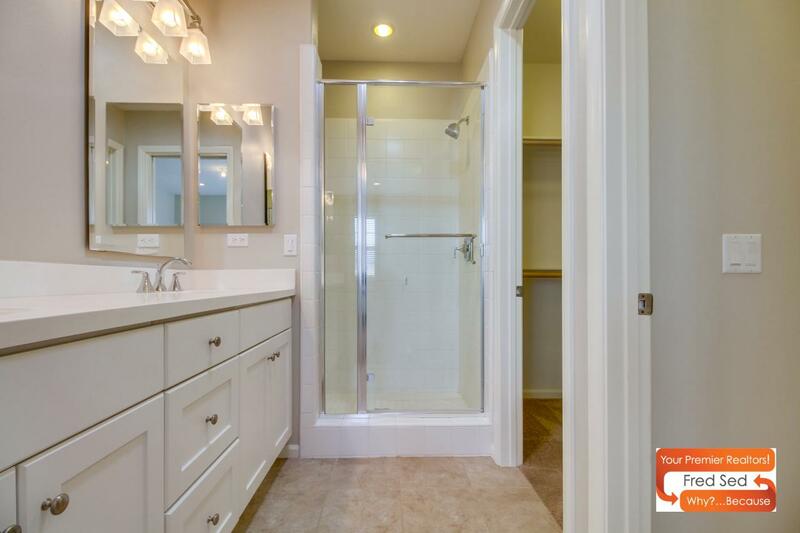 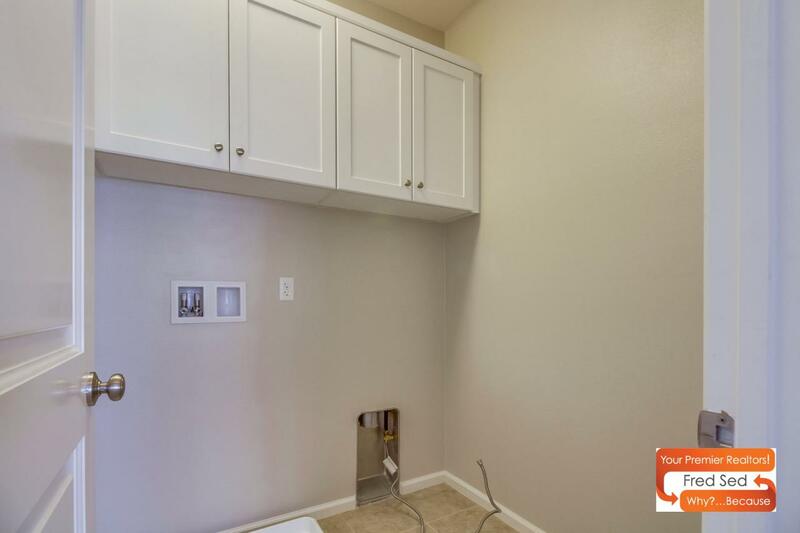 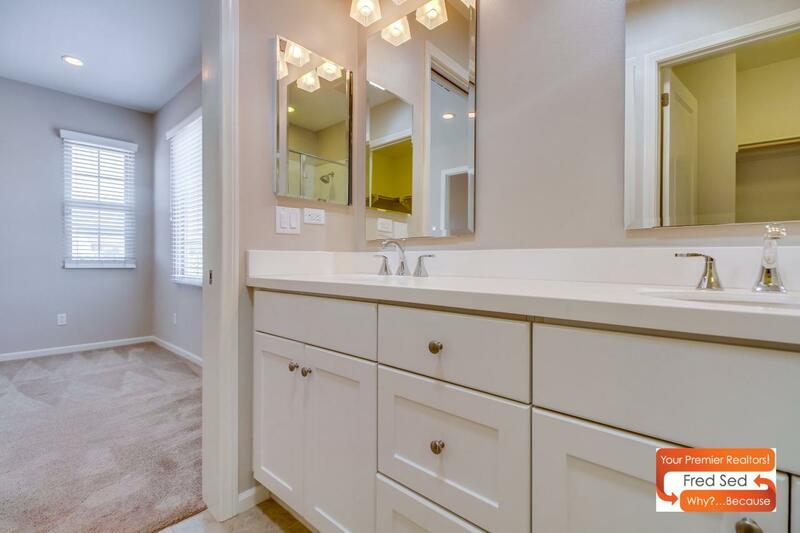 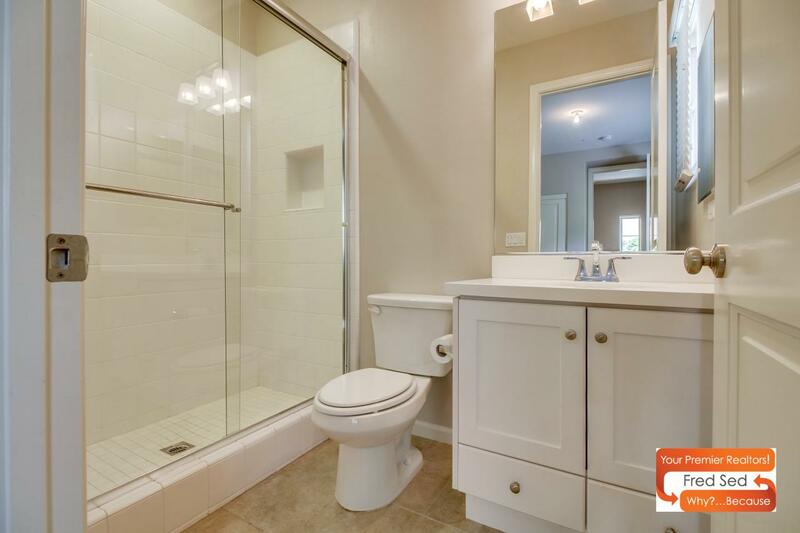 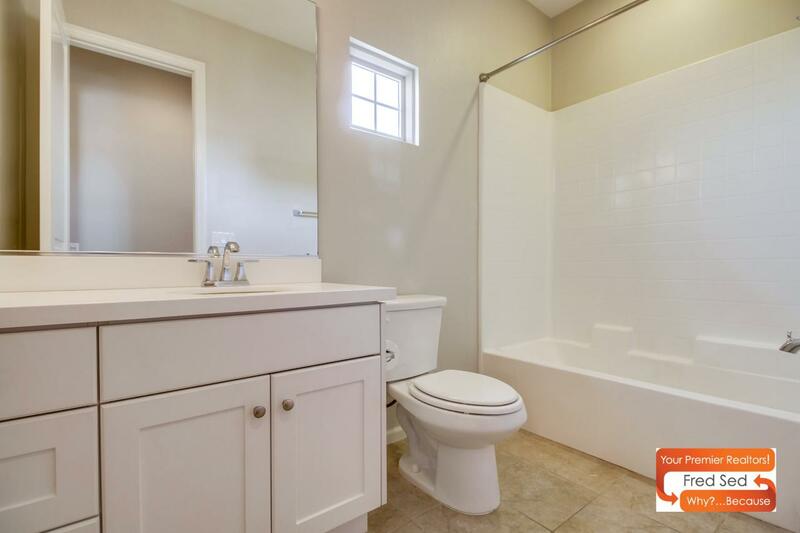 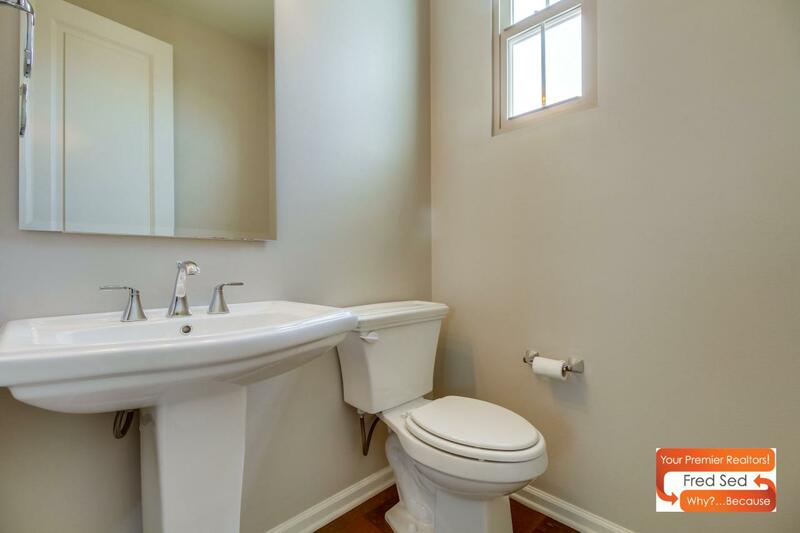 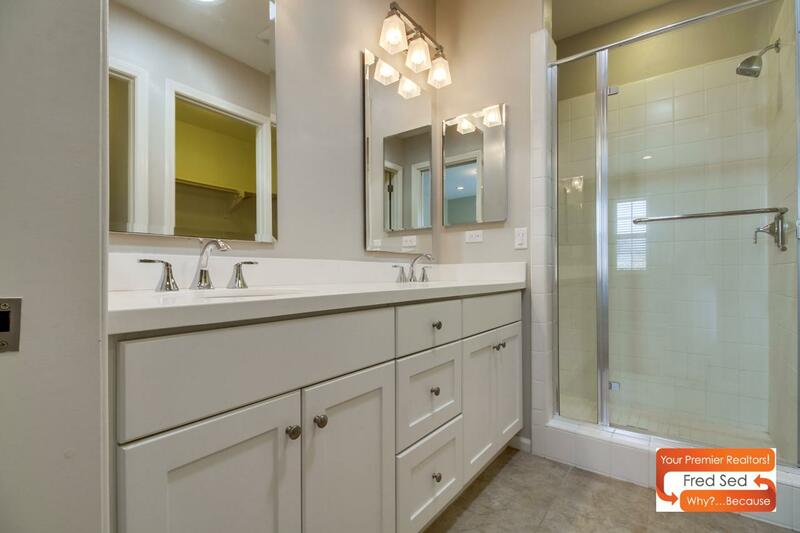 Showcasing a walk-in closet, dual sinks in the bathroom and recessed lighting. 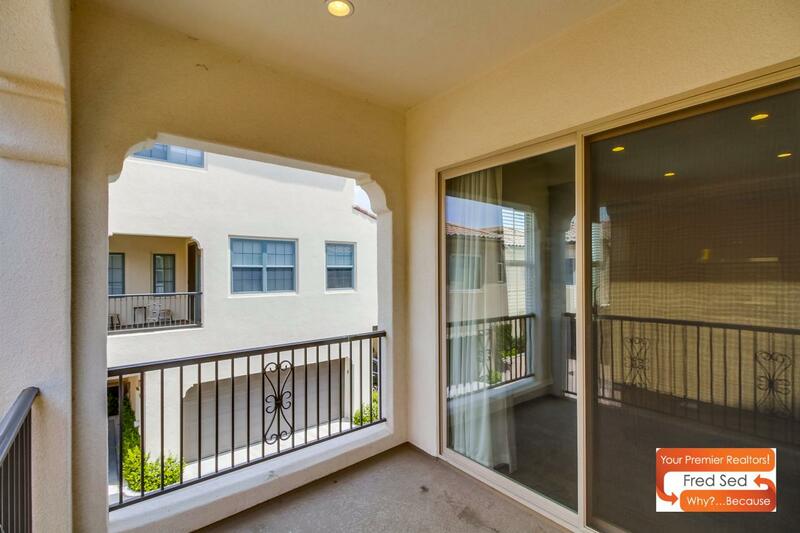 The community also features a private community pool for you to help cool off during the hot summers.